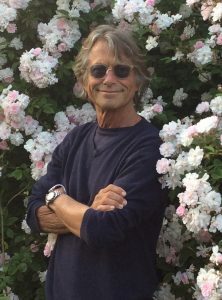 Bruce Robinson’s new book, They All Love Jack: Busting The Ripper is out now, published by 4th Estate Books. For over a hundred years, ‘the mystery of Jack the Ripper’ has been a source of unparalleled fascination and horror, spawning an army of obsessive theorists, and endless volumes purporting finally to reveal the identity of the brutal murderer who terrorised Victorian England. But what if there was never really any ‘mystery’ at all? What if the Ripper was always hiding in plain sight, deliberately leaving a trail of clues to his identity for anyone who cared to look, while cynically mocking those who were supposedly attempting to bring him to justice?